Have had quite a bit of the Ashton; I must say its quite good. Lemon and honey flavors- not unlike a good Shandy beer. Also burns quite well. Very nice blend basically any time of day. Goes quite well with Radlers as well. Yay. Now to see how things actually are but they have arrived woot. 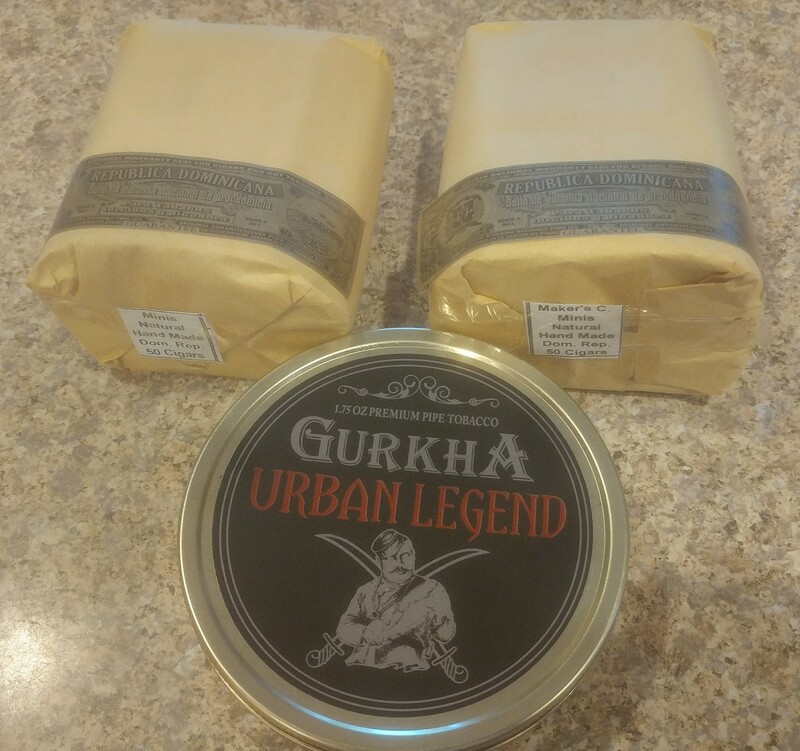 The ghurka smells like… BBQ Sauce of all things lol I dont know how to feel about this. 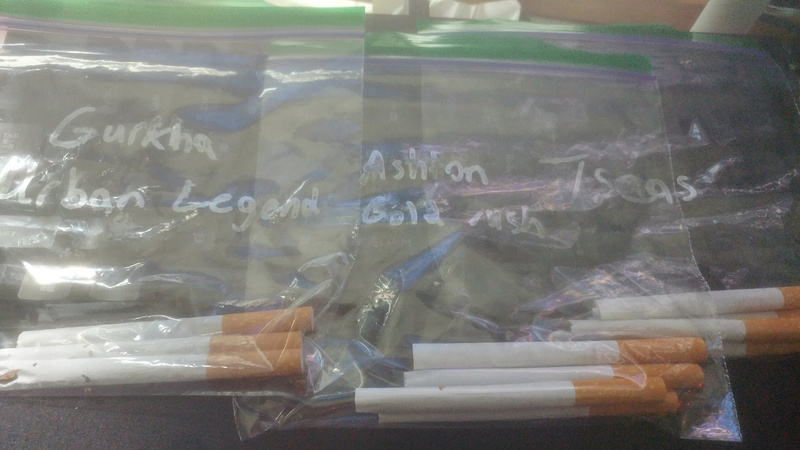 I guess ill see how it smokes later. The Ghurka is… interesting. 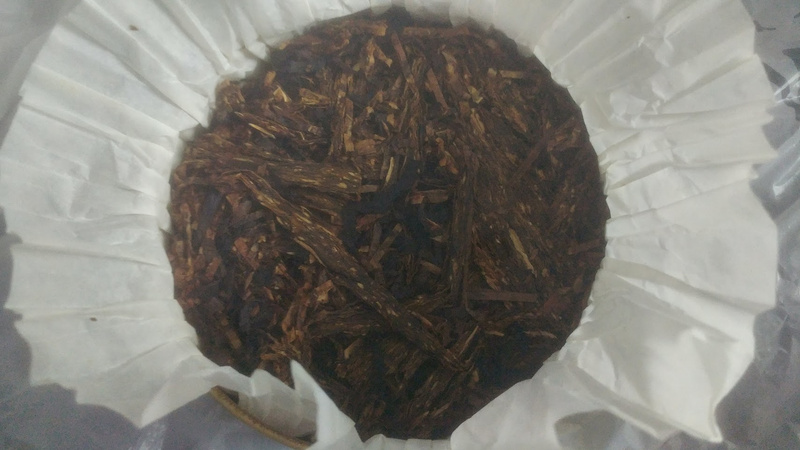 Mix of flake and non flake, and as mentioned it smells strongly of BBQ when unlit. tastes when lit are quite good though, an intriguing mix of cedar, spices, and plain tobacco and a hint of vanillas and other flavors in the background i couldn’t quite name. will have again later and see what i think then. I’ve not tried pipe smoking, probably won’t pick it up, but it is certainly intriguing. usually i just roll my own cigarettes with the pipe tobacco, much less time required than a full pipe lol. Finishing up the Black Market cigar, not as good as the Macanudo, but it’s not bad by any means. overall very pleased with the cigarillos. mild, kindof bread tasting with some other interesting flavors. probably will have to let them sit a fair bit more before really being able to tell the background flavors (usually need to let cigars age 1-2 months after purchasing them before they really show the flavors they have and all that. and to get to the humidity you have in the humidor). will see how they are as they age i guess. definitely worth the $0.29 or so each i paid for them even as is though. yup, pretty good. they usually have sales as well. oh also. That sampler is a great deal when you consider the 1 shop within 20 minutes of me only stocks a couple sticks under 10 and even then they’re around 8. 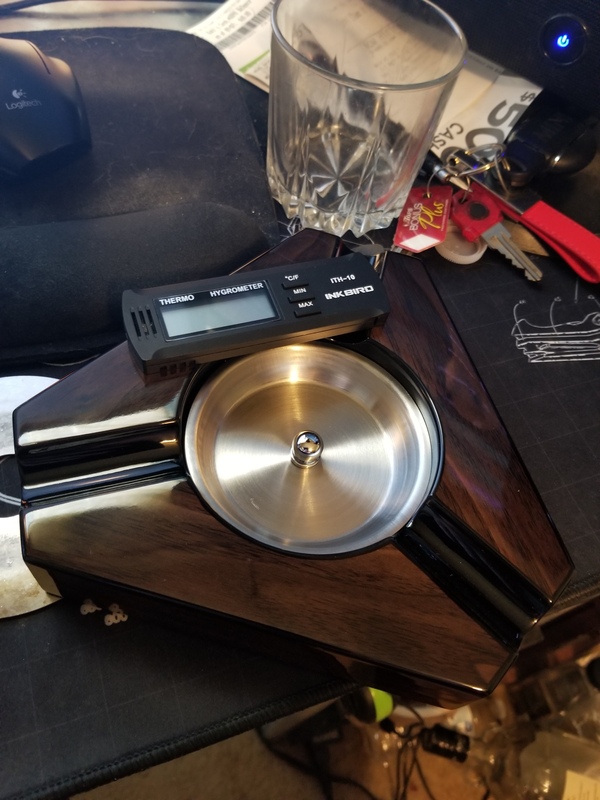 Got some butane, another Manacudo, and a La Aurora Connecticut. Debating on giving my brother the Manacudo. ye probably right, what you’d say it’d be better starting off with something like a pipe? much hotter smoke, why I always preferred bongs back in the day. I don’t think I’d have an issue with hotter smoke? I am asthmatic though so maybe one might agree with me more than the other but I’ll just have to try them both and find out. ye will have to keep that in mind then, seems like a best place to start as I won’t have to worry about having or using anything extra that I wouldn’t already have. Not even a pipe. A simple joint/blunt would be great. No need to worry about dropping it, lighting it, etc. You just hit and enjoy. my hand rolled… pipe-arettes? i guess? with labels and everything lol. not that i really need them as the smells alone differentiate them enough for me to know but meh. makes for a nice 15-30min smoke each depends on the type of tobacco and how tightly i pack the things. quite enjoyable really.